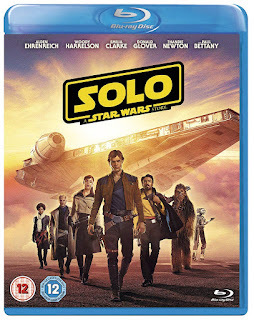 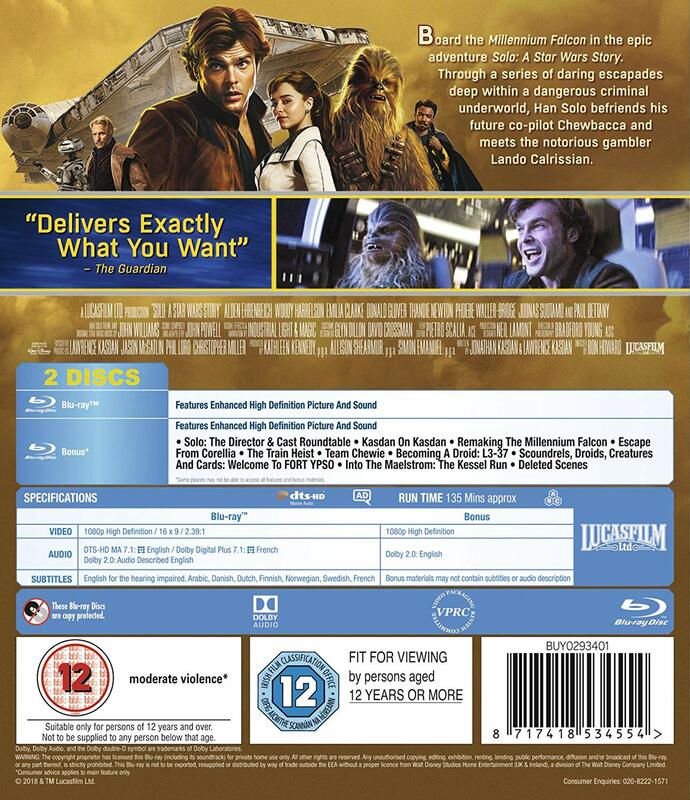 STAR WARS AFICIONADO WEBSITE: 'SOLO': COMING TO U.S. HOME ENTERTAINMENT THIS SEPTEMBER! 'SOLO': COMING TO U.S. HOME ENTERTAINMENT THIS SEPTEMBER! 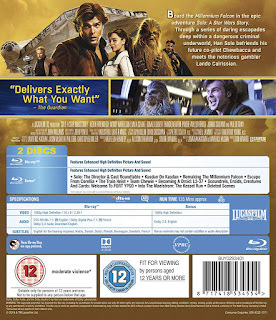 The UK street date is September 25th for optical media purchase, and 17th for digital download.